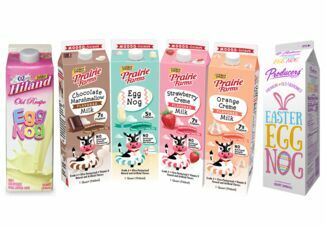 Tariffs impacting dairy trade, a dairy processor buying a majority stake in a non-dairy milk company and a conservation easement program aimed at helping dairy farmers in New York are just a few stories making headlines in the dairy industry. An ongoing trade war with countries like China, Canada, Mexico and members of the European Union is starting to have an impact on dairy prices. The latest Global Dairy Trade auction saw its largest decline in a year when the price fell 5%. The tariffs imposed by Mexico and China on dairy products are projected cost farmers $1.10/cwt in the second half of 2018 according to National Milk Producer Federation economists. Prior to tariffs going in place the U.S. had its third highest amount of dairy exports for May. 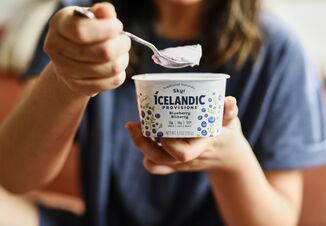 Good Karma Foods and Dean Foods made the announcement on July 2 that the dairy processing company had increased its ownership percentage to a majority stake. 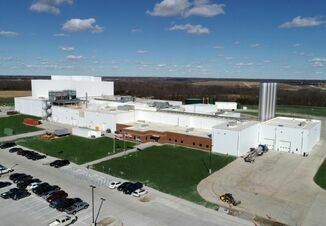 Dean Foods had previously been a minority shareholder since May 2017 and had expressed interest in buying a majority stake earlier this year. Good Karma will continue to operate from Boulder, Colo. as an independent company with the established leadership team. More information on these stories can be found in The Dairy Report video above from AgDay.